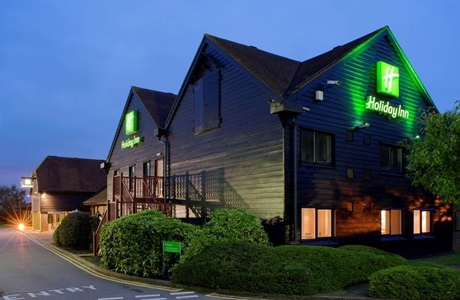 Holiday Inn Maidstone, Sevenoaks has consists of 105 guest bedrooms, restaurant, bar, indoor pool and gym. 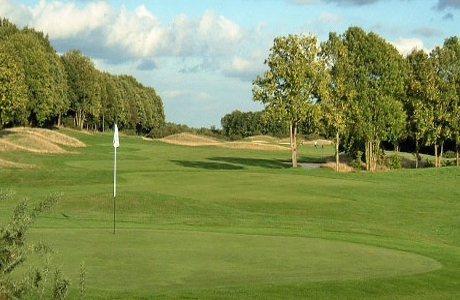 The hotel is ideally placed with link access to the M20 and M26 and is a great base for your golf break. The hotel has complimentary car parking. Kings Hill was founded in 1995 on an area of open heathland and woodland. The course is characterised by traditional links turf, carries over heather and rough to narrow, fast running fairways and beautifully sculptured USGA greens. 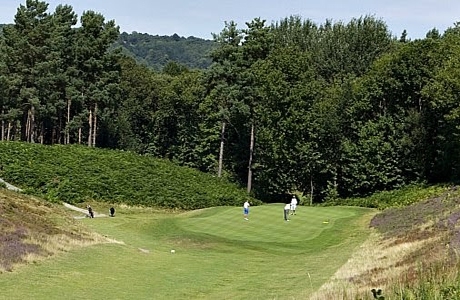 Wrotham Heath Golf Club dates back to 1906. 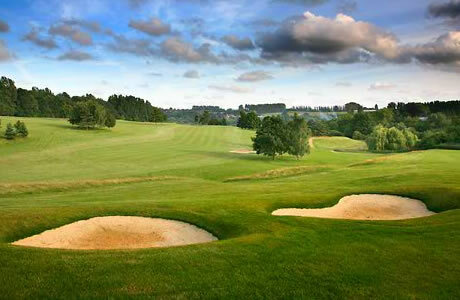 The course is heathland with tight fairways and benefits from being on a free draining sandstone ridge which allows golf to be played all year on both greens and tees. The course offers a challenge to all.